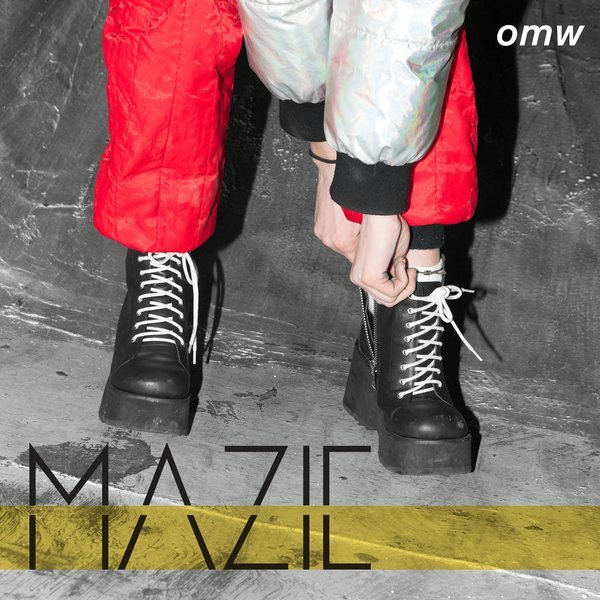 Mazie is an eighteen year sort-of-pop-sort-of-not artist from Baltimore that refuses to be confined by genres. She draws inspiration from an array of powerful female artists ranging from Amy Winehouse to Billie Eilish. Her ambition is limitless. She has been writing songs for the majority of her young life and recorded her first album when she was just a high school student. Talk to the Moon is bold, jazz-based performance that details the artist’s intimate journey through love. Mazie’s vocals are fearless and empowering, and the accompanying instrumentals help cultivate a fresh blend of sounds and feelings for her listeners to explore. 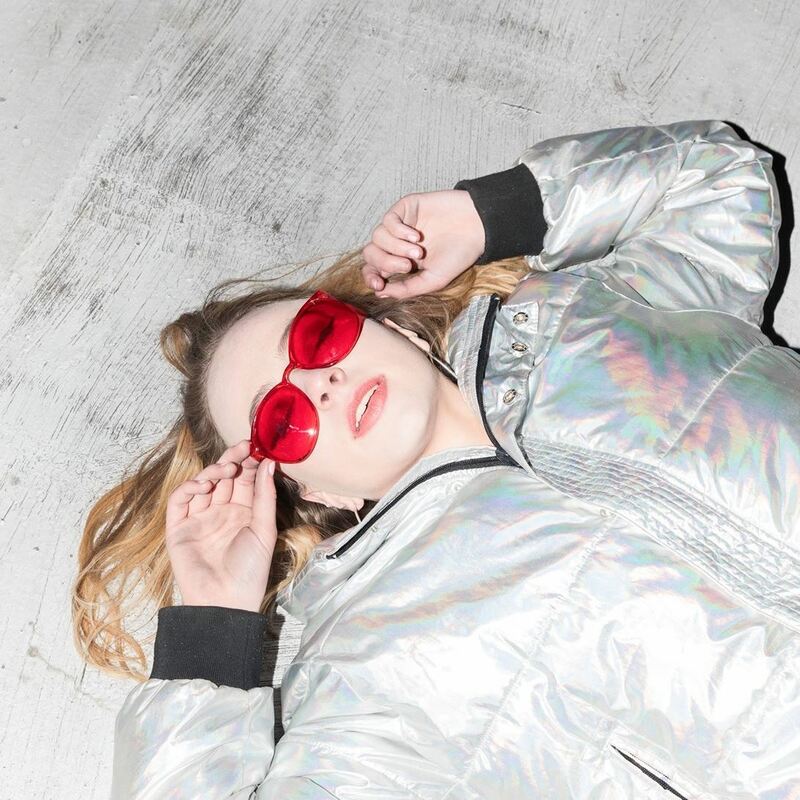 Since signing to MAD Dragon Music Group at the start of 2018, Mazie has released a new single, “Letters,” off her upcoming EP. The synth-pop dance hit is an anthem for young lovers dealing with the separation, lingering feelings, and a longing for both the past and the future. “Letters” demonstrates the sheer talent and versatility of Mazie’s artistry, and it offers a glimpse into her future and the top of the charts. She is currently in the process of writing and recording further music, as new listeners and fans begin to take notice. © 2019 Mad Dragon Music Group. Powered by Limited Run.